I’m an editor and composer, diagnosed with Parkinson’s in 2014. Becoming involved with awareness, research, and fundrasing has been a positive experience for me, and hopefully one that helps others. A keen runner, I’m interested in the benificial effects of exercise with Parkinson’s. A keen musician, I’m trying to work out how to keep doing that too! 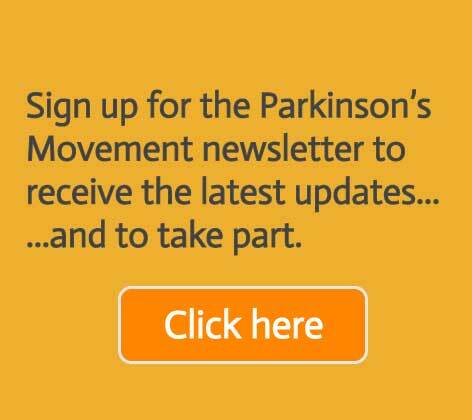 I’m a Parkinson’s UK Patient and Public Involvement volunteer, and have participated in several research studies. I have spoken publicly about having Parkinson’s and patient involvement, including at the King’s Health Partners Neurosciences Institute Workshop, and this video for Parkinson’s UK (https://youtu.be/4d68K9mVwGA). 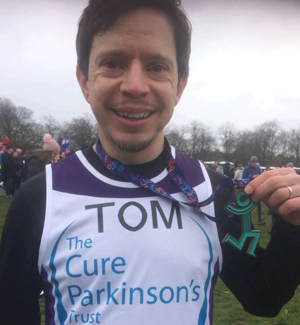 I’ve completed a number of fundraising runs, including the London Marathon 2018 for The Cure Parkinson’s Trust.